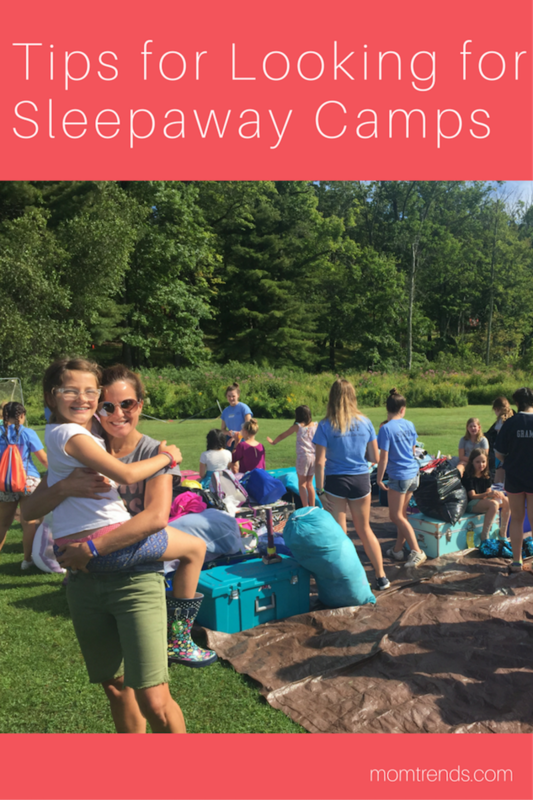 Summer is already underway and with camp in session just seven weeks of the year, now is the time to research sleepaway camps for next season. Noting that a child could potentially spend the next 10+ years at a camp  a substantial period in a childs life  parents should invest the time and energy for this serious commitment. We&apos;ve got tips for looking for sleepaway camps to make your search easier. To experience some of the best summer camps in America, here are the why and how for visiting and selecting the right camp now. You cannot replicate what you observe and experience at summer camp versus watching a video, reading a brochure, receiving information by phone or meeting with a director in your home. A significant number of families do this due diligence. If you take time to visit, you have a longer planning cycle to get your child (and you) ready for camp. not to mention memories they will create! Visiting summer camps is a time sensitive process. Families can only see camp in operation seven weeks (and often opening and final weeks are closed to visits) - now is the time to book by phone or email and go! Families should decide in the prior summer which camp they will choose so they are ready to book once enrollment periods open. Many age groups fill by middle-to-end of September. Some camps may offer added value benefits for touring and booking early. Ideally take a private  not group  tour so you can see as much of the camp as possible in action and get to clearly assess the camp and director(s). Observe and chat with campers one-on-one who are close in age to your child now as well as those who are five+ years older since thats whom your child may emulate and grow to resemble later. Look at where your child will live. You should overlook some bunk messiness but not poorly maintained facilities. Learn about the quality and type of activities, instruction and programming. Ascertain if programming is scheduled by the camp, chosen by the camper, or a mixture of the two. 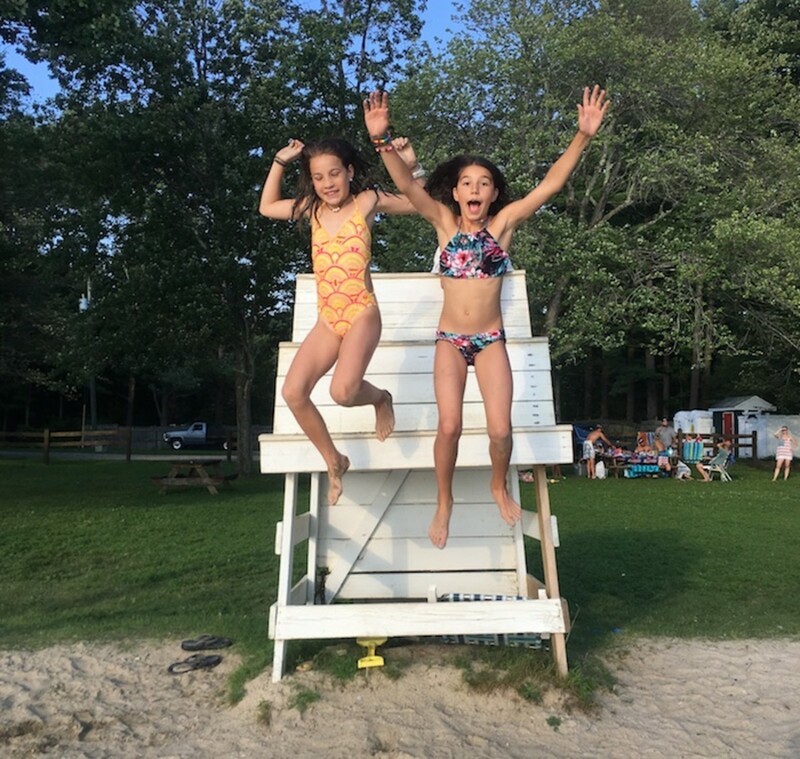 Advice and tips are provided by Maine Camp Experience, a community of nearly 30 premier Maine Camps that have been dedicated to providing children with the highest quality summer camp experiences in the country for generations. Each summer approximately 20,000 kids and their families enjoy what these Maine camps offer  the perfect combination of natural beauty, strong traditions and values, incredible activities and instruction - including lakefront and sports experiences - and innovative culinary and arts programs. The website, www.mainecampexperience.com, is the one-stop shopping resource for all things camp and Maine  complete with a personal guide to assist you  where parents can learn about summer camps, and find everything they need to plan a fun and memorable visit to Maine with their children.